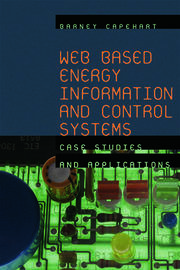 Ed Bas, Heinz P. Bloch, Allan R. Budris, Joseph F. Gustin, Ken Heselton, James E. Piper, Robert N. Reid, P.E. Today's facility manager is faced with a cross-section of job responsibilities and functions. 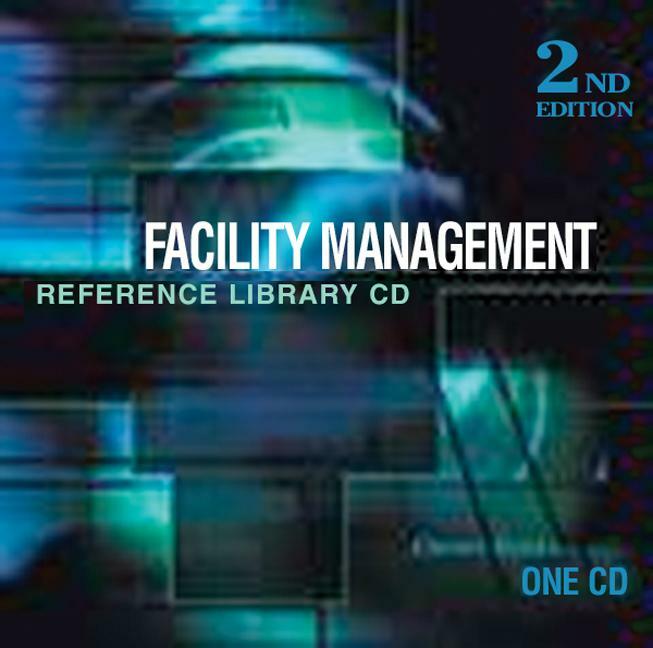 Facility Management Reference Library CD, Second Edition is a comprehensive 11-volume reference library covering, from a facility manager's perspective, everything from water systems, facility assessment, air quality, lighting, boilers, and pumps to asset protection and terrorism. 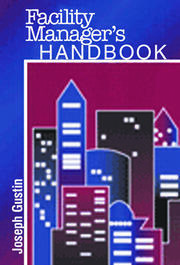 With more than 3,800 pages of text and graphics, this CD is an economical training, research, and reference resource. This powerful information tool allows you to print, create custom documents, and easily find the information that you need.